We are delighted that you are considering joining our team here at St Mary’s Church of England Primary School. We currently have a vacancy in our School Office for a School Office Administrator. To apply for this position please read the documents below and email your application to school@stmarys.islington.sch.uk by noon on the 15th November 2018. 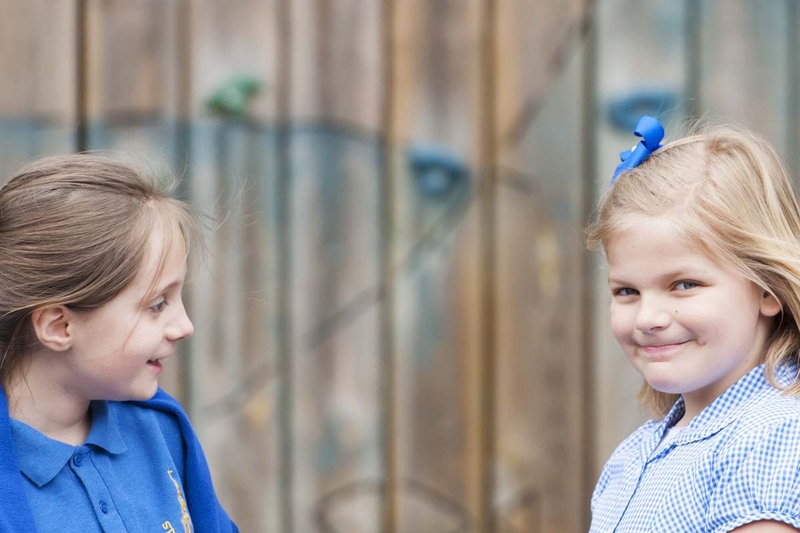 St Mary’s is a small, friendly school with a strong inclusive ethos which is underpinned by Christian values. We are an enthusiastic and dedicated team and our children are polite and very well behaved, as reflected in our good Ofsted Inspection (September 2012).We are located very near to Upper Street in Islington with good links to public transport, and a wide range of restaurants, cafes and shops. We are a school with dedicated staff who share high standards for teaching and learning. Our creative curriculum brings lots of excitement and enjoyment for our children and staff. We are known for our creative and vibrant learning displays and often host visitors from other schools who visit to see and be inspired by our excellent displays. We have a great learning environment here at St Mary’s, with current developments to extend our outdoor learning and play provision taking place. Each classroom has access to an outdoor area. We encourage you to come and see St Mary’s for yourself and look forward to welcoming you. To arrange a visit or for further details, please phone our School Business Manager, Kirsty on 020 7359 1870.